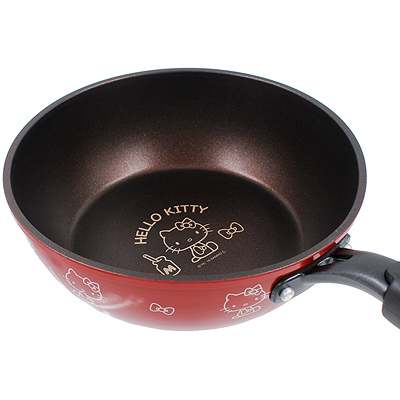 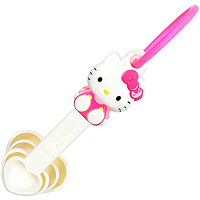 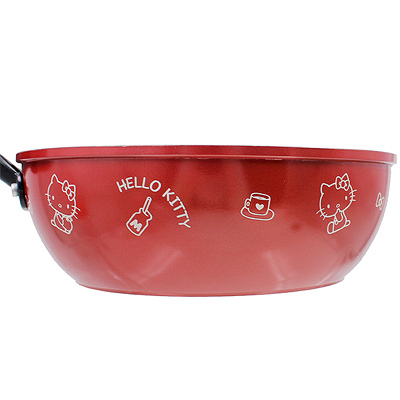 This stylish deep Hello Kitty frying pan is perfect for everything from breakfast fry-ups to delicious dinners. 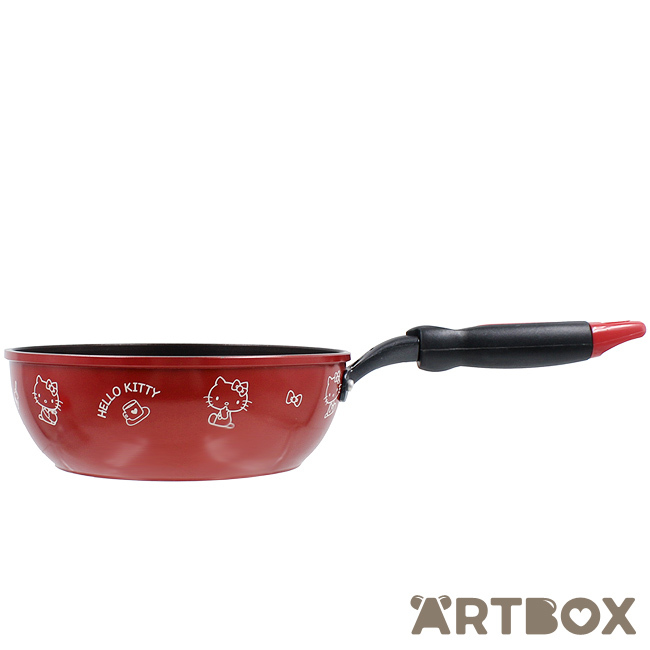 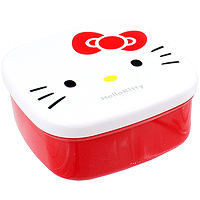 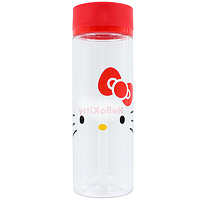 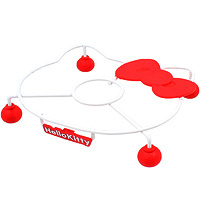 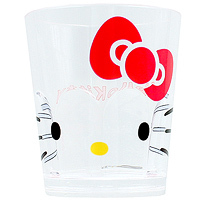 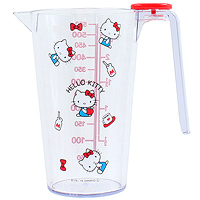 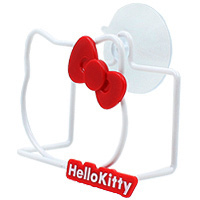 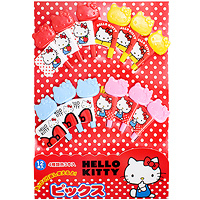 Made of durable aluminium with a resin handle, it features non-stick surface with cute Hello Kitty design in the middle and a cutely printed outside. Material: aluminum alloy with resin and stainless steel handle.